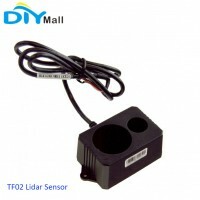 Description:Water Sensor water level sensor is an easy-to-use, cost-effective high water level / t.. 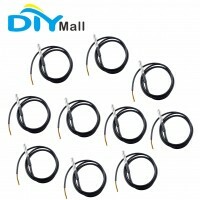 Description:The probe the temperature sensor DS18B20 original chipHigh quality stainless steel tube ..
Descriptions:	Type: G1/2" Water Flow Sensor	Model : YF-S201C Flow range: 1-30L .. Description:TF02 is a newly developed product based on the widespread application experience of TF.. 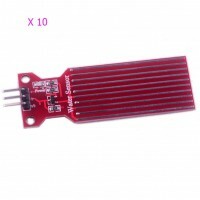 Description:There are many ultrasonic ranger module on the market, but sometimes, these kind of se..